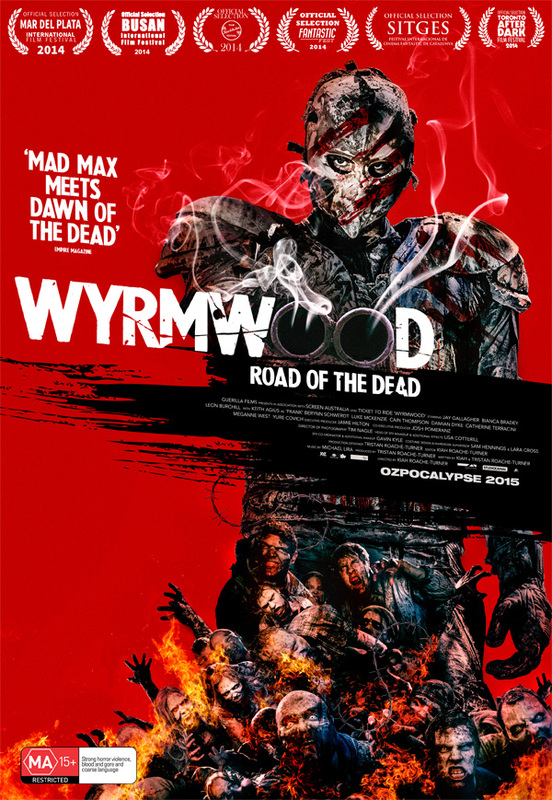 From the first time I watched a trailer via a friends Facebook share, I have been looking forward to seeing Wyrmwood. Even thought the trailer I saw was nothing more than a 30 second teaser, I could still see the potential and so when I spotted a copy in my local HMV, I quickly snapped it up with the intention of watching it immediately. The night came, the kids were asleep and the drinks were ready so in went the newly purchased Blu-ray disc and away we went. The film begins with a future event which perfectly sets the scene of what we are about to enjoy and enjoy is a very mediocre way of describing this film. I don't know about you but I think the Zombie genre has become very stale of late, left to stagnate and rot thanks greatly to the poor efforts of The Walking Dead. Hollywood has an uncanny knack of taking something which has, over a long period of time garnered an impressive following and admiration and turning it into something “for the masses” which ultimately pushes the old faithful away. 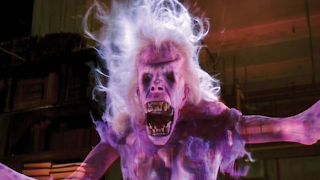 I may be talking from personal opinion and the few true Zombie aficionados that I have encountered but the Zombie fan, I mean the real lumbering, shuffling zombie fan does not like The Walking Dead or what it has done for future entries into the zombie category. While World War Z was enjoyable in parts, it didn't live up to the book and certainly didn't light the genre up like it had promised. I much prefer the truly original entries into the fray. Films like Pontypool which put an extremely brave twist on the genre and one I watched recently called Open Grave* which may not be your typical zombie film but in trying something new, they have gained huge points in my eyes (*Review to come). Following a meteor shower a zombie outbreak plunges the world into chaos. We follow Barry who is trying to get to his sister Brooke. 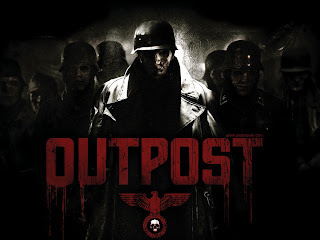 He is joined along the way by Benny and Frank as they battle zombies and the military in a frantic fight for survival. As always, I'm not giving any of the plot away on the off chance you haven't already seen this movie and like me, enjoy watching films for yourself without having them spoiled by idiotic publications and critics who think you only read their posts because you don't want to watch films for yourself! and the balance between the cast makes this film a truly enjoyable experience. Upon the films conclusion, I found myself wanting more. It has always taken a lot for me to dislike something which is why it's unusual to so many that I don't like the Walking Dead but for me to instantly want more after a film is finished is a huge compliment. I have my fingers crossed for a sequel and while it is only rumoured at the moment, I'm hoping the success of this film will be enough to persuade them to make another. 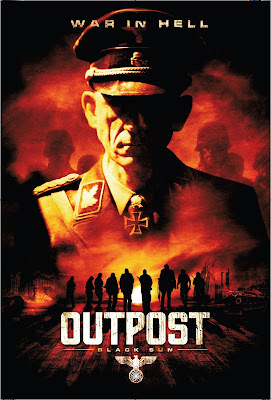 I would highly recommend this film to all, whether you're a fan of Zombie films or not. It has everything you could possibly want. 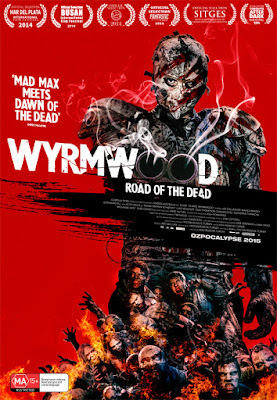 An enjoyable and at times hilarious film with zombies in it. Ticks all the boxes really!